Montecito Homes in Newport Coast is a highly desirable area. There are 97 homes in Pelican Heights – Montecito in Newport Coast. Montecito Homes Newport Coast has three different floor plans ranging in size from 4500 square feet to 4900 square feet. All of the floor plans in Montecito have a main floor bedroom. The beautiful luxury Newport Coast homes have stunning coastal views. These homes were built by Capital Pacific Homes. They are located on Located on the NW corner of Pelican Hills Road North and Newport Coast Drive was formerly named Montecito, now these homes are referred to as Pelican Heights – Montecito. The streets in the Pelican Heights – Montecito community are Via Brezza, Via Burrone, Via Emilia, Via Naples, Via Palladio Vista Alberi, Vista Laguna, Vista Lesina, Vista Luci and Vista Tramont. Students attend Newport Mesa Unified Schools and the schools are Newport Coast Elementary and Corona del Mar High School for middle and high school. 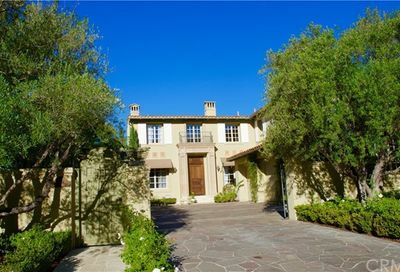 Montecito is close proximity to the Pelican Hill Resort and golf course. 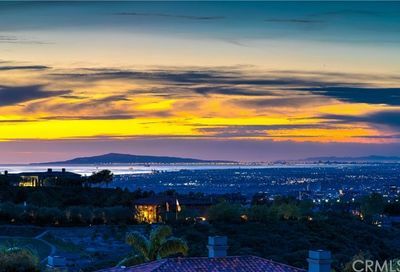 Search the MLS for Montecito Homes for sale in Newport Coast, and Newport Coast Real Estate. For the most-up-to-date information in Newport Coast area, we urge you to contact us. We can assist you with all aspects of buying or selling real property in this and other neighborhoods and communities in Newport Coast. Also ask to be placed on an instant notification system when any new Newport Coast MLS listings come on the market or price reductions in Newport Coast area are posted. We can assist buyers in all forms of Newport Coast relocation needs including new construction houses, condos, for sale by owner homes, residential lots, lofts, and new homes in various subdivisions across the Newport Coast. If you are interested in foreclosure homes including pre-foreclosures, short sales, REO properties and other types of foreclosure properties, then we can assist you. 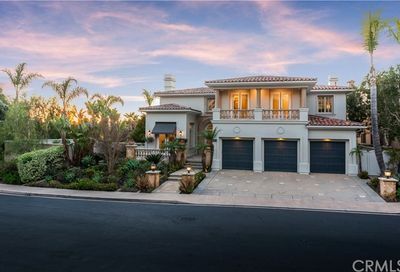 If you’re searching for Newport Beach, CA foreclosures, then we invite you to view the listings in this or any of the Newport Beach and Newport Coast popular communities on our site. And if you’re searching for condos for sale in the Newport Coast, feel free to browse our updated listings of Newport coast condos for sale on our site. If you are not able to find the Newport Coast home for sale that you are searching for, please fill out the Newport Coast buyer questionnaire so that we may assist you with your Newport Coast home search. Information on this page is based on information on single family homes and condos for sale in Newport Coast area per the CRMLS and is deemed reliable but, not guaranteed. Montecito Homes is located in Newport Coast. There are 97 homes in this Newport Coast community. Search the MLS for all homes in Montecito.